Together with hundreds of alumni, our teachers create and establish a great network in relation to the Instituto Galego do Viño. 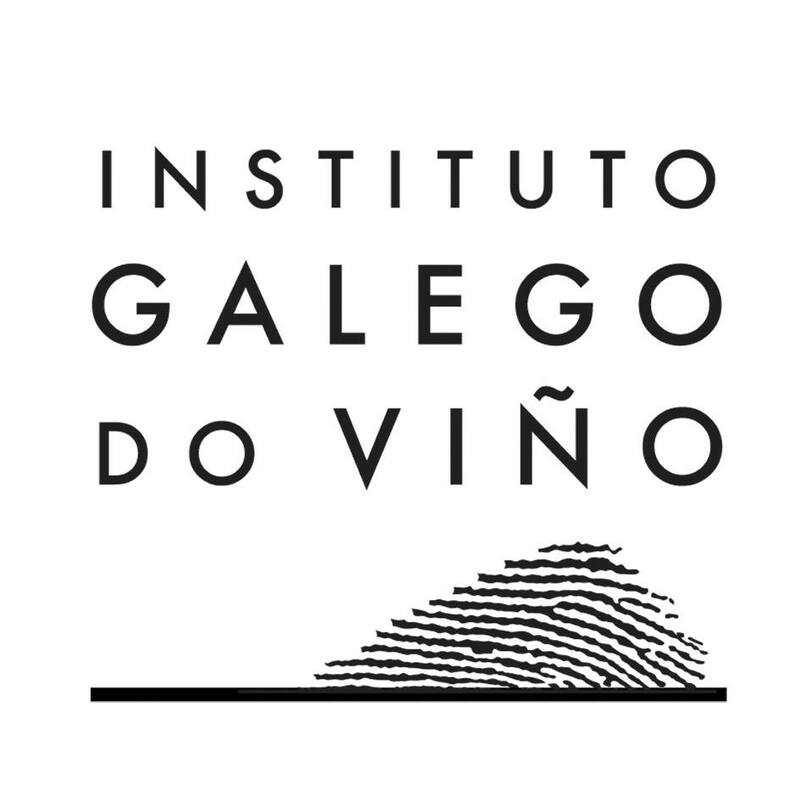 The Instituto Galego do Viño (Ingavi) opens its doors in 2010, aiming at disseminating wine knowledge towards the professional sector and fostering wine-related experiences so that society can get to know more about wine –not only by seminars and specialization courses, but also through events, awards and fairs such as Atlante Wine Forum or the Magnum Awards of the Galician Wine. Today, the team of teachers working for the Instituto Galego do Viño counts on sommeliers, winegrowers, oenologists and winemakers globally renowned. The Instituto Galego do Viño is a private company owned by Mr. Xoán Cannas. Mr Xoán Cannas is Institituto Galego do Viño Director, best Sommelier in Spain 2004 (Nariz de Oro 2004), Mr. Cannas has been a key figure within the wine sector in Spain for the last decade. Our main office is located in Santiago de Compostela (Galicia, Spain). Each year our Advanced Course for Professional Sommeliers receives 25 pupils . These pupils arrive mostly from Galicia but also from others countries as Mexico, Venezuela or Brasil. Each year we are taking an increasingly role in a broader area of influence. We work also as APP of WSET offering Level 1, Level 2 and Level 3.